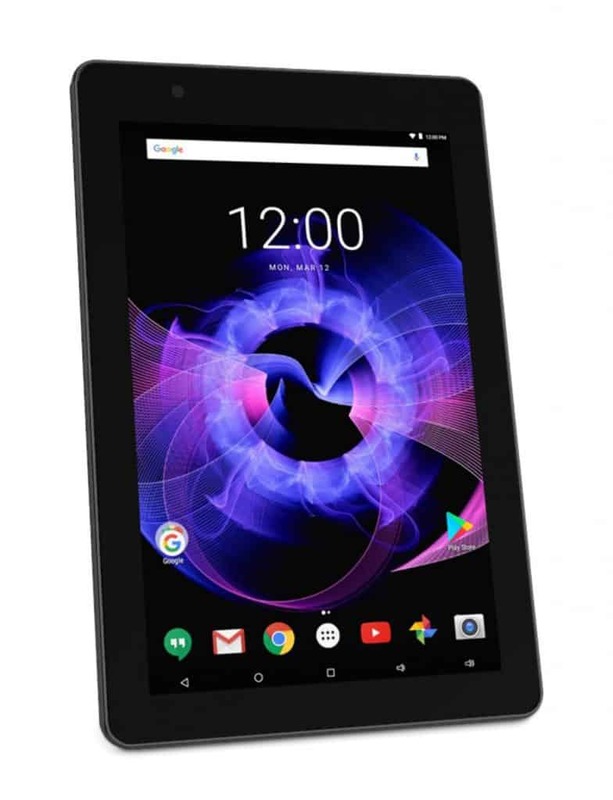 If you’re in the market for a 2-in-1 tablet, then you will have no doubt heard of RCA, the third-largest tablet brand in the US. 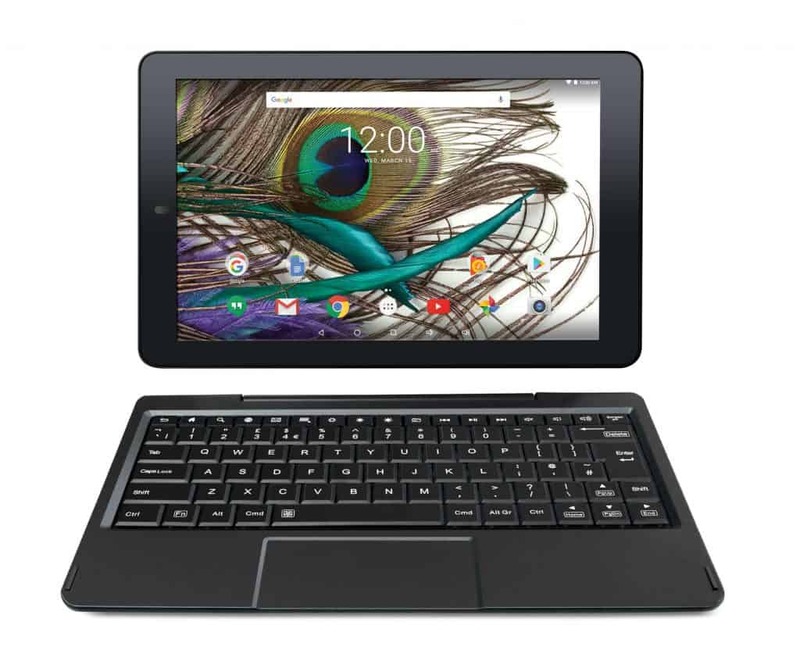 RCA offers a range of ultra-budget tablets with detachable keyboards designed to provide users with the best of both worlds: the portability of a tablet with the productivity benefits of a netbook. RCA has partnered with Ventura to create a range of tablets designed to appeal to the entry-level tablet market. Some of the products you’re about to see are similar to 2-in-1s offered by other vendors, but there are others in the lineup that are genuinely unique and in a class of their own. So should you buy an RCA 2-in-1 tablet? And, if so, which? Let’s find out. 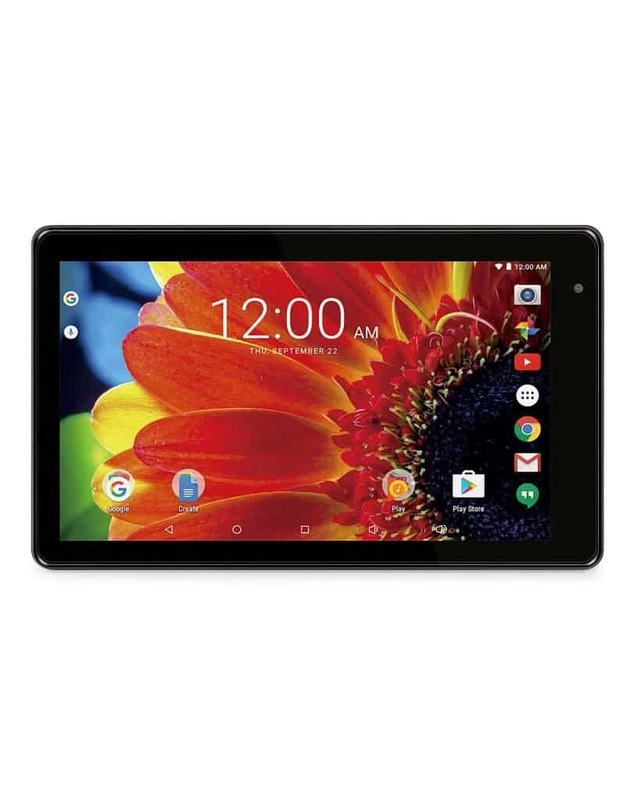 The Best RCA 2 In 1 Tablets In The Market That Money Can Buy! The Maven 11 Pro is the top-of-the-line 2-in-1 product from RCA. The purpose of the Maven 11 Pro is to give users a seamless digital experience with the largest display and fastest internal componentry. But has RCA delivered on its promise with the Maven 11? Or will users be disappointed? Perhaps the most impressive aspect of the device is the display. RCA has managed to cram a 1366 x 768-pixel screen onto a device which measures just 11.6 inches from bottom-left corner to top-right. The result is a display that looks almost perfect. It’s hard, if not impossible, to see individual pixels, especially at a distance, helping to round jagged edges and make you feel as if you’re looking through a window rather than at a computer-generated image. What’s so surprising about the Maven 11 is how RCA has managed to borrow touchscreen technology from the smartphone industry and put it into a highly affordable device. Even though the Maven 11 is the top-of-the-range device from RCA, it is a fraction of the cost of a premium smartphone and yet still comes with a host of screen technologies that are impressive by today’s standards. When it comes to the display, the RCA isn’t the best that you can buy, but that’s not what the company is going for here. The focus is on delivering a value-for-money experience to people who are more concerned with the content that they want to consume, rather than the specifications of the display. The Maven 11, therefore, is for the Netflix junkie or the perennial internet surfer. Of course, when you buy a product like the Maven 11, you know that it isn’t going to come with the build quality of, say, a product from Apple. But that’s not what RCA is going for here. 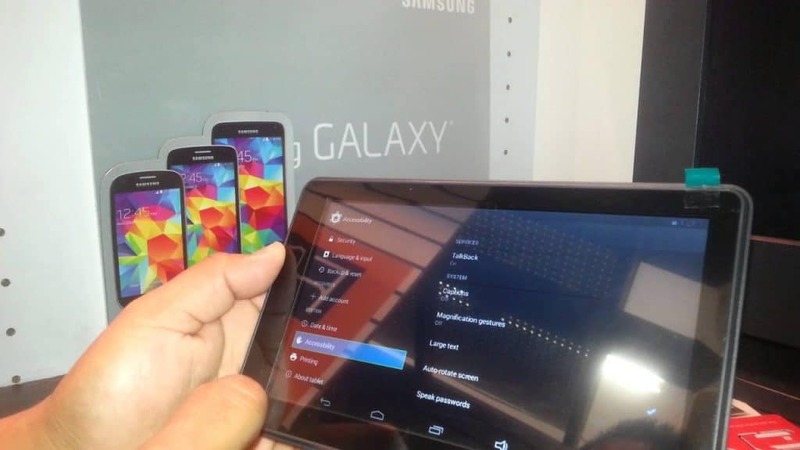 The company doesn’t want to be a premium brand selling premium tablets to wealthy customers. The Maven 11 is for an utterly different audience: one that wants to achieve the 2-in-1 tablet experience for a fraction of the price. 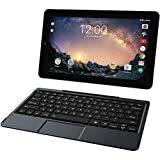 That’s not to say that buyers of the Maven 11 are cash-strapped; only that the product is for those situations where you need another tablet, but don’t want to fork out a small fortune for the privilege. The budget-oriented nature of the Maven makes it an ideal second tablet if you have children. Rather than have them put your Apple at risk, RCA gives parents the option of choosing something more affordable that they can feel more comfortable handing over to their kids. Just like tablets from the Cupertino-based company, the Maven 11 will do the job, and then some. When buying a product like the Maven 11, it’s important to remember that the company behind it cannot do the impossible. While the specification of the Maven 11 is impressive, with its high-pixel-count screen, large internal memory and quad-core processor, RCA cannot provide the sort of rigidity and stiffness that you might expect from a premium brand. Customers must make a sacrifice when taking advantage of low prices - and the sacrifice here is build quality. One of the things that you’ll notice if you’re used to premium tablets is that the Maven 11 feels a little on the flimsy side. Its plastic case flexes and bends when force is applied, reminding you that this is still an entry-level product. With that said, if what you want is a device with which you can stream from the internet and use Chrome, then this remains a great choice. The Saturn 10 is the next product down in RCA’s lineup. The tablet comes in at about 10 to 20 per cent cheaper than that Maven 11, mainly because of the smaller screen size. Just like the Maven 11, the Saturn 10 comes with Android 6.0 operating system with all the usability and features that the Google OS brings. 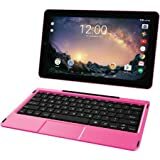 And the ability to attach a keyboard allows this tablet to double as a notebook, making it something that could also potentially be used for work. Again, as with the Maven, the most impressive feature of this tablet is the screen. It's 1200 x 800-pixels - smaller than the Maven - but because the physical size of the screen is also smaller, the DPI (dots per inch) is almost the same, so there’s no loss of visual fidelity. RCA markets the screen as a high-definition display. The company is technically correct: a vertical pixel count of 800 is in HD territory, but it’s not the kind of HD that most of us are now used to with a vertical pixel count of 1080. But it’s not all bad news: far from it. 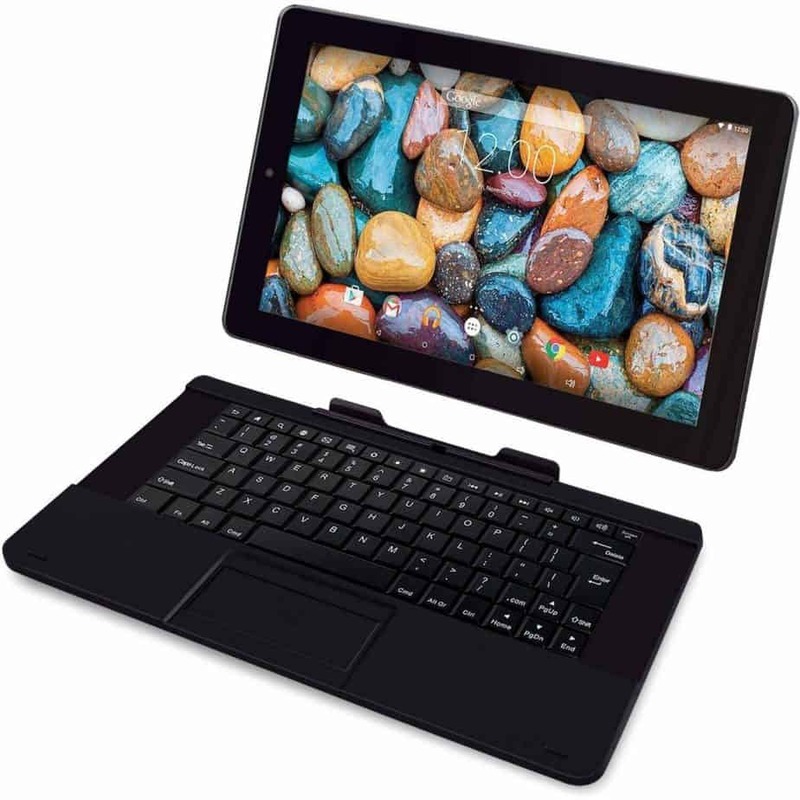 Unlike some entry-level tablets, the Saturn 10 features an IPS screen. For those of you who don’t know, IPS stands for in-plane-switching and is a kind mobile screen technology that allows the viewer to see content on the screen from practically any angle. For mobile devices, it’s a must-have feature, but given the cost, it’s not something that you always find on cheaper tablets. So it is commendable that RCA has successfully incorporated one into the Saturn 10 at such a low price point. As for other differences from the Maven 11, they’re few and far between. 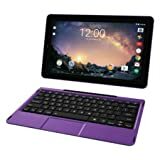 Just like the Maven, the Saturn 10 used Android 6.0 Marshmallow, has 32 GB of internal memory, comes with Wifi and Bluetooth connectivity, has two 2 MP cameras front and rear, comes with a host of USB and micro-USB connections and has a detachable keyboard. The main differences are the size of the screen and the weight (with the Saturn surprisingly being around 200g heavier). Like the Maven 11, the Saturn comes with similar limitations. Don’t expect premium build quality: again RCA is working to a budget here. And also, don’t expect crisp instant performance, especially when you have multiple tabs open. The Saturn is not designed for heavy workloads or multitasking. It’s a basic consumer device. RCA is targeting a very particular segment of the consumer tablet market. It’s not going after enthusiasts but rather people who just want something affordable that functions as a tablet should. 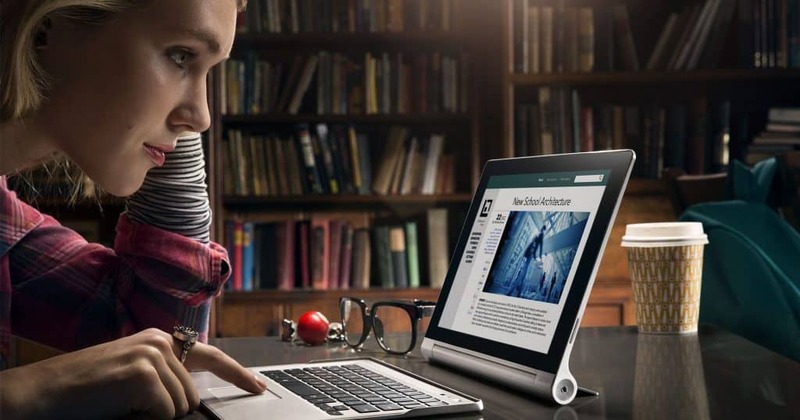 People want the ability to fire up their internet browser, stream videos, send off emails and, perhaps, do a bit work with the detachable keyboard attached. The Saturn 10 will do all that if you treat it well. But that’s the point: you have to treat it well and tip-toe around the device. If you’re used to a premium experience, that’s not something that the Saturn 10 can give you. You can’t open whatever you like and expect it to load instantly: you have to provide the device space to breathe and time to do what you tell it to do. For some people, that will be a dealbreaker. But you can get value-for-money out of the Saturn 10 if you treat it will care. It’s 1.3 GHz quad-core processor is not the fastest, but it will get the job done. Using the Saturn 10 is a little bit like stepping back in time, but because of the value proposition, it’ll be worth it for many. The RCA Viking 10L sits just beneath the Maven 11 and Saturn 10 in RCA’s lineup. The product, unsurprisingly, comes with a similar spec, yet comes in at a much lower price point for reasons we’ll discuss below. The main draw of the Viking is the updated material construction. Rather than going with generical black, the Viking comes in attractive gun-metal grey, giving it a semi-premium look. Given the slightly lower spec, it’s a thoughtful way of making the product more appealing to the budget-conscious buyer. So what don’t you get on the Viking 10L that you do get on the more expensive products from RCA? Surprisingly, the differences are almost nonexistence. The Viking 10 comes with the same IPS 1280 x 800-pixel screen as the Saturn for maximum viewing angles and fidelity and has the same processor. The only difference between this and the two more expensive products is the relatively small 16GB of memory. The Viking, therefore, is for a particular set of people who like to keep their devices relatively uncluttered and use the same apps, day in, day out. Although 16 GB might not sound like much (and to be honest, it’s not by today’s standards), it does offer plenty of space for the kinds of apps and programs that you’d be using on this device. Web browsers, Android-based games, news apps, calendar apps, and email services will all fit with plenty of room to spare. The small memory size may explain why, like the other 2-in-1 tablets we’ve discussed so far, the Viking has two 2 MP cameras. 2 MP may not sound like much, and it’s not compared to some modern phones, but thanks to the small onboard memory, it’s the sensible choice. It just doesn’t make sense to incorporate a camera that requires over 4MB of memory per photo into a device with only 16GB of memory in total. It’s clear why RCA has chosen to go with less onboard memory for the Viking: memory prices have been high for a long time. Cutting memory was the obvious choice for saving money while at the same time preserving the visual fidelity and speed of their more expensive devices. The Viking is not the most robust product on the market, despite the update gun-metal aesthetics. But for the price, you wouldn’t expect it to be. If you’re the kind of person who rails against affordable consumer electronics, then this isn’t a product for you. It’s too flimsy and too prone to slow-downs to give you the experience you want. But if you’re the kind of person who appreciates value for money when you see something, then it’s worth looking past the device’s flaws. Yes, the materials used in its construction are not the best, and yes, it doesn’t offer the crisp loading of more expensive tablets, but that’s not what you’re paying for here. When RCA was working with Ventura to create the Mars 8, it’s clear that they had something unique in mind: a product that was roughly the same size of the “phablets” of old, but with a detachable keyboard: a highly unusual combination. Too large to be a phone, yet too small to be a notebook, the Mars 8 is a visually striking device. 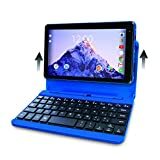 It’s for people who want the convenience of having something that they can keep in their pocket (rather than a custom carry case) while at the same time, the ability to use it with a QWERTY keyboard for enhanced productivity. Let’s start with the main reason why you’d buy this product: the price. At less than half of the cost of the Maven, the Mars 8 is impressive from a value-for-money perspective. The device is similar to RCA’s other offerings in terms of technology, but because of the smaller size, the company can sell it for much less. Of course, there are differences. You get a smaller screen and half the memory of the other products that we’ve discussed so far. But, other than that, the specs are mostly the same. In fact, there’s a case for buying the Mars over the other two products we’ve seen so far, regardless of price, because it comes with the newer Android Nougat, also known as Android 7.0. The slightly more recent release has a whole host of quality-of-life improvements over the older version that help to make things better for users. Because the Mars 8 is smaller, it’s more mobile. So if you’re the kind of person who needs to take a notebook with them wherever they go, the Mars 8 may offer the perfect solution. Be careful, though, with the work-related tasks you try to carry out on the Mars 8 - it’s not a high-performance device. It’s okay for word processing and sending off emails - 99 per cent of the tasks that people have to do for work - but you shouldn’t rely on it for graphic design or video editing. It just doesn’t have the size or the hardware. RCA is not targeting enthusiasts with the Mars 8. Instead, it’s going after a very different market: those who want a device that they can use for basic functions, like streaming content in the evening when they’ve finished work. It won’t give you a premium experience. For the price, it can’t. There are all kinds of use cases for the Mars 8. It’s a great product, for instance, for older people who want a mobile computing experience but don’t want to eat into their pension fund to pay for it. Likewise, it’s also an excellent option for parents - it’s a highly affordable device that is less risky to give to children than, say, an Apple equivalent. Ultimately, the Mars 8 is for people who want the convenience of a tablet but with the portability of a small mobile device. It’s not the most powerful device, or the most robust, but it will do the job if you look after it. Okay, so the RCA Mercury 7L isn’t strictly speaking, a 2-in-1 tablet. But it is a very similar product to the rest in the RCA range and may offer a particular contingent of people something they want. By omitting the keyboard, RCA has managed to save substantially on the cost of production. The Mercury comes in at under half of the price of the Mars 8 - and that is already a surprisingly affordable device. Because the Mercury 7L is so affordable, you do lose some of the features that you might see on the other devices. The device only has 8GB of internal memory, meaning that you’ll need to be picky about which apps you install, and which you don’t. And it comes with an older version of Android, so if you want the latest features from Google, you’ll be disappointed. You can, however, boost the size of the memory if you’re prepared to shell out the extra cash on a Micro SD. The Mercury 7L can support Micro SDs up to 128GB, or more than enough for photos, videos and all the standard apps you’d need through Android. But, of course, this all comes at extra expense: expense that people wanting to spend less than $30 on a tablet are unlikely to want to make. The Mercury 7L is ludicrously cheap. It is perhaps the most cost-effective option of any tablet on the market, offering essentially the same internal and screen componentry as the rest of the RCA range, but without the additional cost. The Mercury 7L is not compatible with a keyboard, limiting its potential for work. 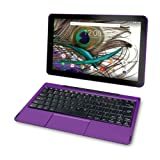 But it is excellent for people who want to get a casual tablet experience at a rock bottom price. 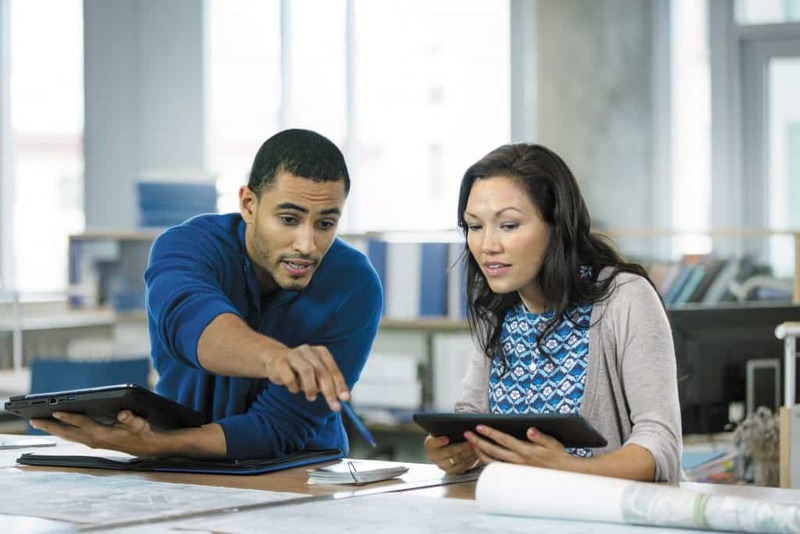 When it comes to building affordable 2-in-1 tablets, RCA has got the market covered. Following their partnership with Ventura, RCA has delivered a product to suit practically every price point from $30 to $150. The company has been intelligent, strategically adjusting which components to use in pricier items while retaining high-quality features where the economics allow. The devices aren’t geared at a premium experience, but they will suffice for the vast majority of users who want a tablet that does the basics. 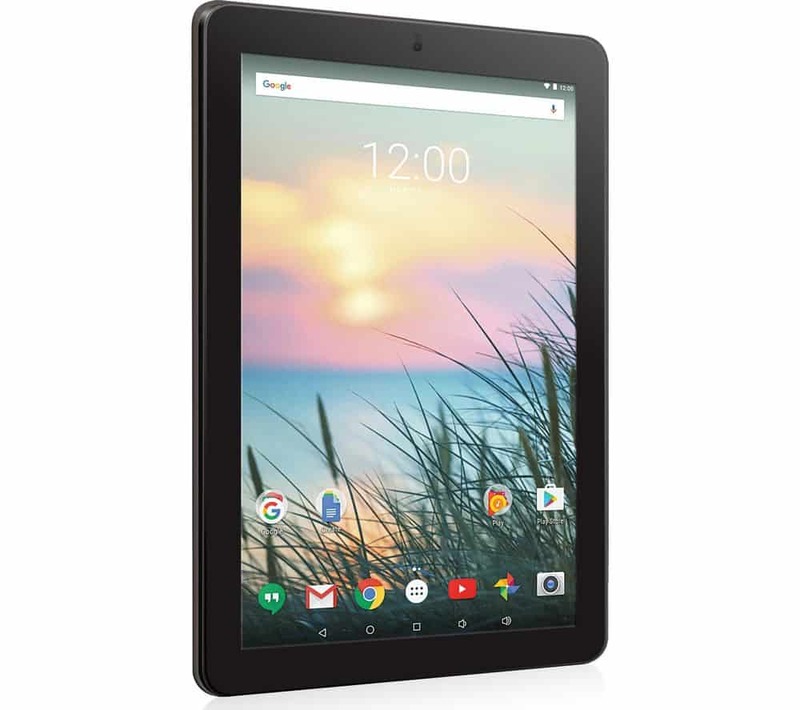 For those in the market for a tablet that doubles as a notebook at a low price, there isn’t much that’s more affordable than RCA. We Hope You Like This Listicle. 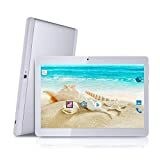 A Simple Yet Powerful Showcase Of Trending RCA 2 In 1 Tablets Of 2019. As Always, Let Us Know Your Thoughts!